Are we on the verge of a Snowy Owl irruption? 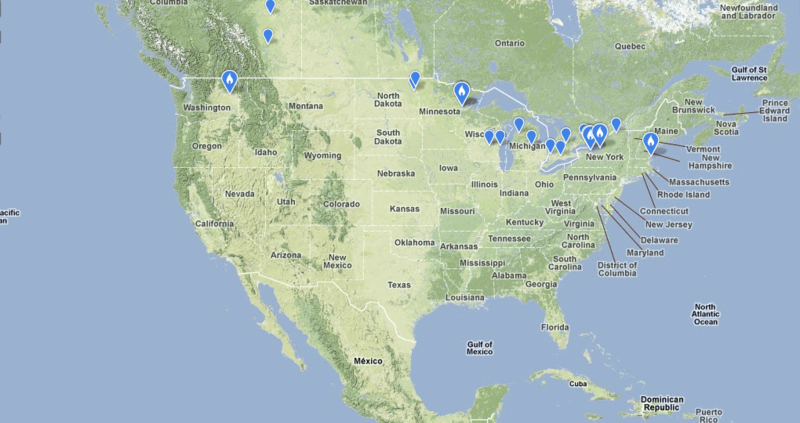 It looks like Snowy Owls are on the move this winter. 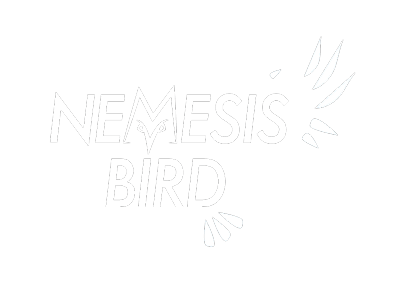 With the widespread adoption of eBird, we now have an easy way to keep track of this phenomenon in a way that was previously difficult to impossible. 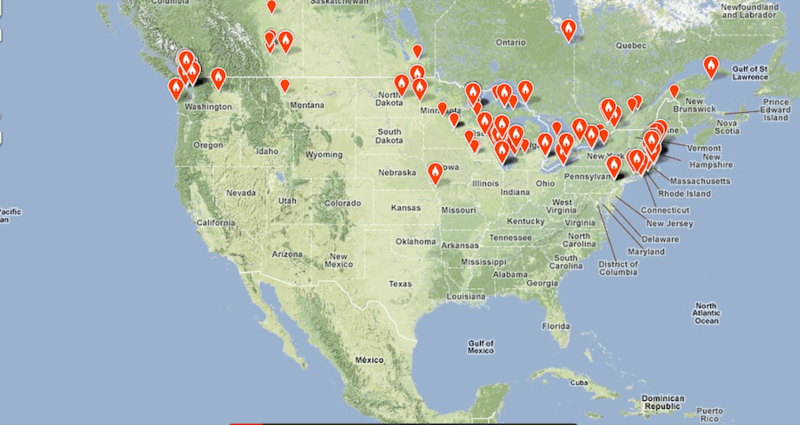 Below I have posted the maps of the range and locations of sightings in both 2010 and 2011 over the months of Oct-Dec. It definitely looks like a better year than last. 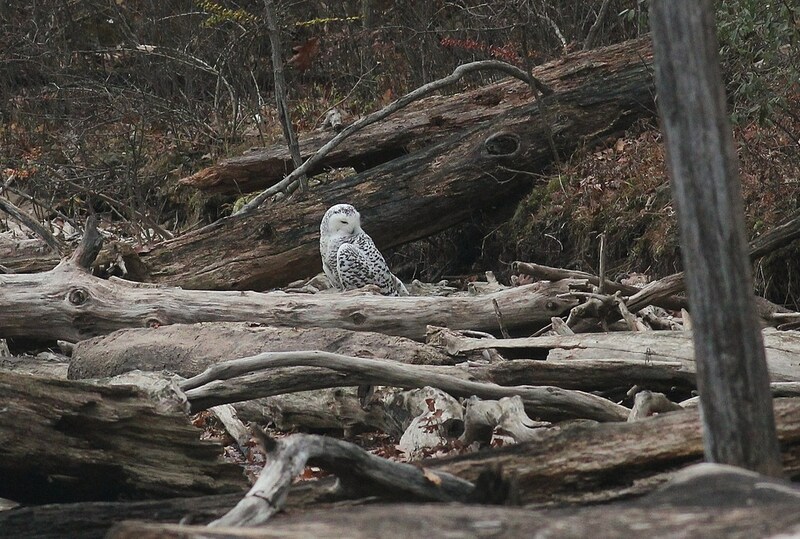 Will we see some Snowy Owls showing up over the next couple of weeks during CBC season? What do you think?